While our Group Training program is designed to meet the needs of our large and varied community, when it comes to achieving specific goals nothing beats private training. 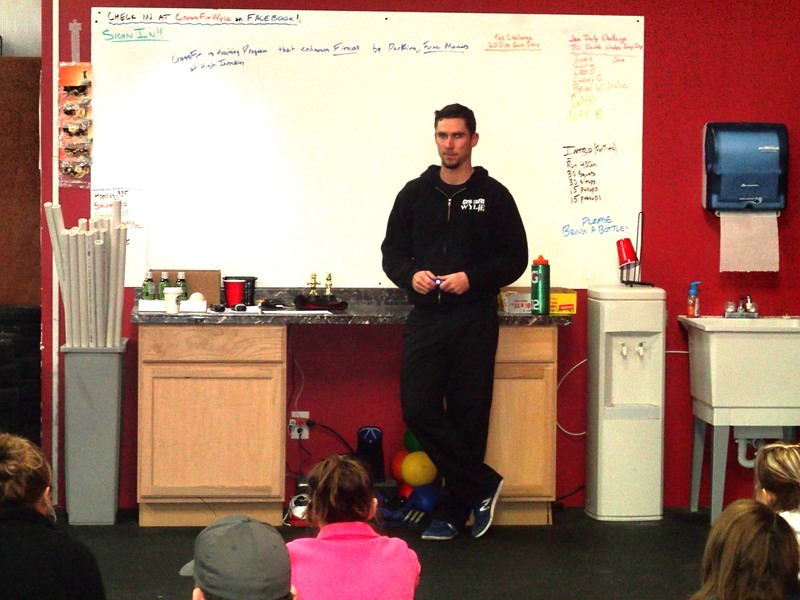 Whether you’re looking to lose weight, increase strength, improve technique, prepare for an event, or just prefer a more personal setting, an individually designed program equates to faster results. Private Training is an amazingly effective and efficient way to achieve your individual fitness goals. Your coach will work with you to identify and clarify your fitness goals, assess your movement, and design a program specifically targeted at improving your deficiencies and optimizing your strengths, thereby enabling you to achieve your goals as quickly as possible. Private training is recommended if you have been sedentary for a long period of time, are training for a specific sport or event, have significant health limitations, or just prefer the additional attention and accountability. To best suit the needs of our members, we offer private training with personalized program design in both one-on-one and small group settings. One-on-one coaching is a phenomenal way to receive the undivided attention of one of our expert coaches, but if it doesn’t fit into your budget, we encourage you to consider our small group training option. Schedule your personal training session now!